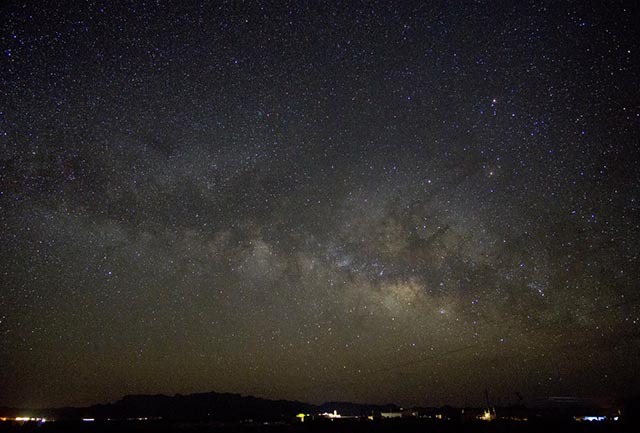 Texas offers many opportunities for observing under dark skies. These include county, state, and national parks as well as public and private observatories. Be sure to check the latest facility information, weather forecasts and Dark sky maps to get the most out of your observing opportunities. The Texas Observing locations that are profiled here are just a few notable examples. I've personally visited many, but not necessarily recently. The others have been recommended to me and I'd like to visit them someday. If I've missed some of your favorites, you have corrections or other helpful information contact me with the details and I'll add them with credit to you. I want to add more local information and site photos of interest to astronomers to these profiles. For the latest information on facilities, hours, fees, policies, etc. please follow the links to the authoritative site information sites. If your favorite sites are missing please let me know. 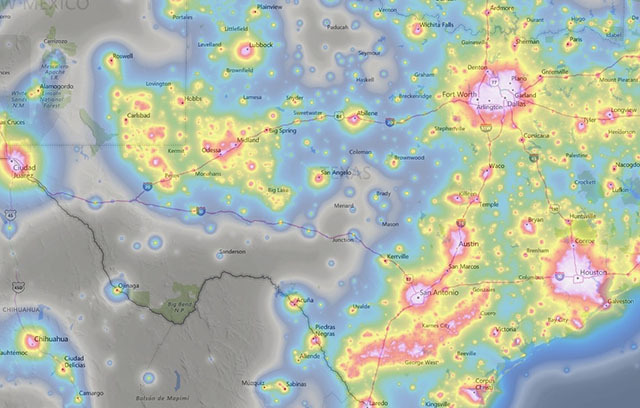 Share locations like small local parks, rural pull outs or rest areas, churches, or schools that are accessible to amateur astronomers at night. You can contact me directly or suggest them here: Survey Monkey Texas Stargazing Locations. The home of America's space program is at Space Center Houston.